Welcome to the Flavorful Four! 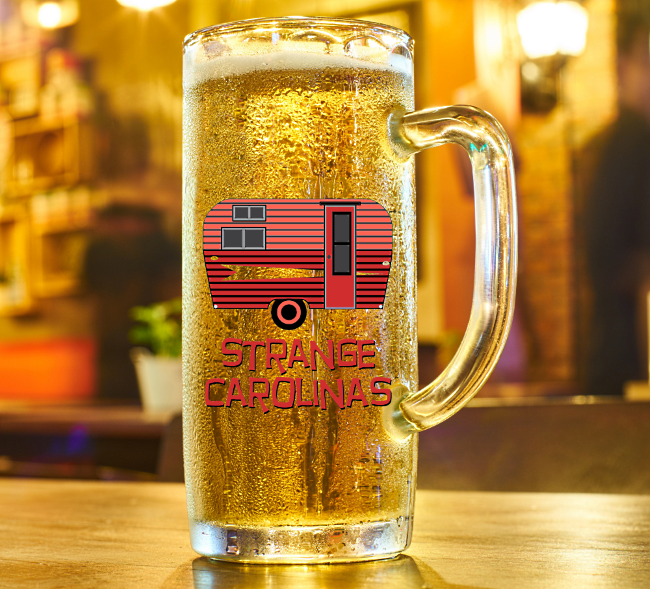 Voting is now open for Round V of the Strange Carolinas North Carolina Beer Bracket! Help us crown the Best Brewery in NC! Voting ends at 8:00 PM on March 27th. You may vote as often as you wish. You must vote for one brewery in each match-up.